Brechin Castle Garden Centre is ?Top of the Pots!? Home/Featured Slider/Brechin Castle Garden Centre is ?Top of the Pots!? Brechin Castle Garden Centre has been voted ?Top of the Pots? in the Garden Centre Greatest Awards 2014. 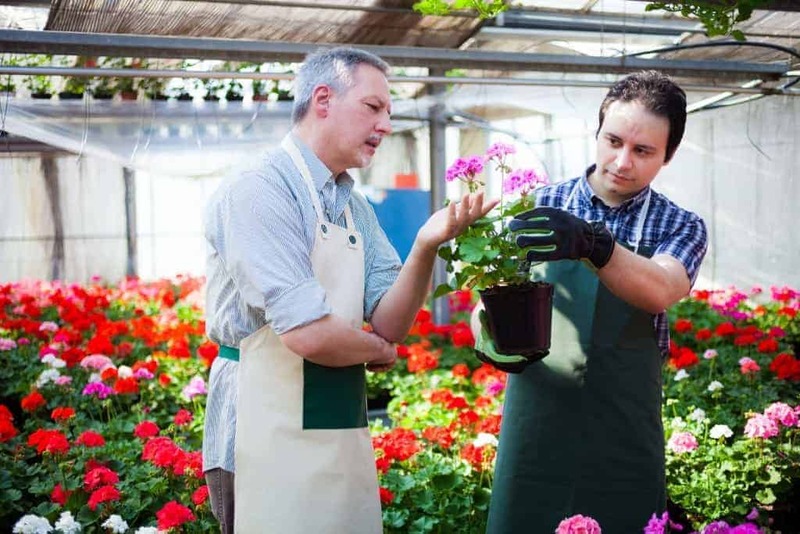 As part of the Horticultural Trade Association?s campaign ?It starts with a Pot?, the Greatest Award judges travelled thousands of miles across the UK to find out who is the greatest garden centre team when it comes to Pot and Plant retailing. Judges decisions, along with customer votes, culminated in success for the Angus based Centre at the recent awards ceremony in Birmingham.
? ?It Starts with a Pot? is designed to show people that gardening does not have to be complicated but that it can be straightforward and fun? explains Brechin Castle Garden Centre Managing Director Yvonne Ritchie. ?Our focus is to share knowledge and to take the fear out of growing for gardeners of all ages, abilities and experience. Customers in Brechin have really engaged with this initiative, particularly enjoying our ?Recipe for Perfect Pots? and our vivid displays. Our customers have been encouraged to create bold, colourful impact with pots to increase enjoyment and use of their outdoor areas which in turn promotes their health and wellbeing.? On receiving the award from TV Gardening Guru Diarmuid Gavin, she added ?We are thrilled to receive The ?Top of the Pots? award which is fantastic recognition, at national level, for our team?s hard work.? Commenting on the campaign HTA Chief Executive Carol Paris said, ?Through the ?It starts with a Pot? campaign we are hoping to encourage more people to enjoy their outdoor spaces. Whatever space you?ve got, It starts with a pot!? Brechin Castle Garden Centre also received recognition as finalists in the categories of Greatest Planteria Team, Home Interiors Display Team and Garden Centre Team.